UN - With over 10 million people in prisons worldwide, prison overcrowding has reached epidemic proportions in many countries, a senior official from the United Nations Office on Drugs and Crime (UNODC) said today at the 13th UN Congress on Crime Prevention and Criminal Justice. “Prison overcrowding can also be considered as a symptom of a malfunctioning justice system, and the problems of overcrowding have to be dealt with by the prison administration, although the solutions are seldom within their reach,” Piera Barzano, Senior Regional Advisor of the Justice Section at UNODC, said during a side event at the UN Crime Congresscurrently under way in Doha. There are usually several reinforcing reasons that may lead to prison overcrowding, she continued, and such causes are not confined to the limits of criminal justice but extend to other spheres of State responsibility such as welfare policy, access to health services, education, and employment. Running until the 19 April, the Crime Congress, held every five years, brings together governments, policy-makers and experts to consider how best to integrate crime prevention and criminal justice into the wider UN agenda. It also focuses on links between security and justice, and sustainable development. Prison overcrowding refers to the occupancy rate and the official capacity of prisons. It refers to situations where the number of prisoners exceeds such official prison capacity. More specifically, the rate of overcrowding is defined as that part of occupancy rate above one hundred per cent and is usually understood that occupancy above 120 per cent can be considered as serious overcrowding. Last year, 77 countries worldwide were reported having a prisoner occupancy rate higher than 120 per cent, with some as high as almost 400 per cent. The problem is very localized and extremely challenging, according to UNODC. Overcrowding also increases the risk of transmission of communicable diseases and poses an immense management challenge to prison administrations. 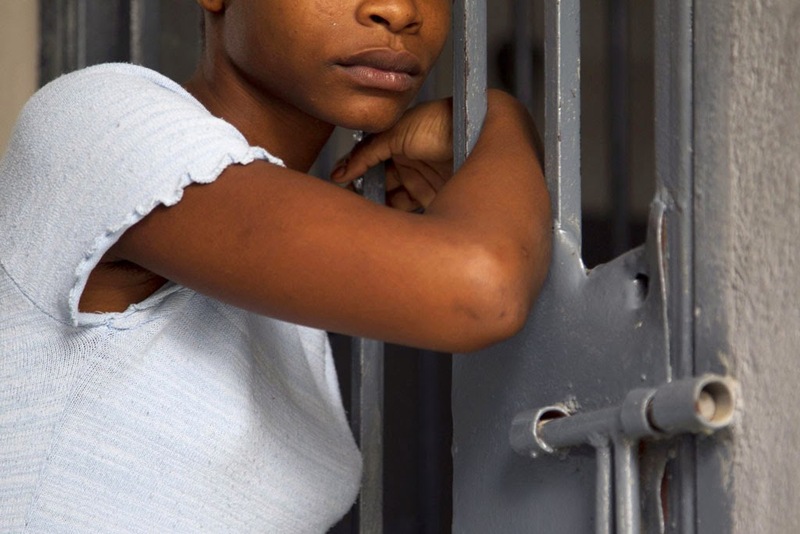 “Prison overcrowding impacts the quality of nutrition, sanitation, prisoner-activities, health care services and the care of vulnerable groups. It affects the physical, mental health and well-being of all prisoners. It generates prisoner tension, violence, exacerbates existing mental and physical health problems,” said Ms. Barzano. She also highlighted UNODC’s work with the Red Cross to publish a handbook on strategies to reduce overcrowding in prison. Calling it a practical tool for practitioners and policy-makers, she said the handbook is available on UNODC’s website in several languages. “Overcrowding is a very serious humanitarian concern as it generates substandard and inhumane conditions. Tens of thousands of people are forced to live in congested accommodations with insufficient space to move, sit or sleep,” said Miroslawa Czerna of the International Committee of the Red Cross (ICRC), who was also at the event. “Being squeezed into cramped living quarters in appalling hygiene conditions and with no privacy makes the experience of being deprived of freedom distressful in normal circumstances exponentially worse. It erodes human dignity,” she added. It also exacerbates tensions and endangers detainees, supervisors and security, Ms. Czerna emphasized.